Princess Anidori-Kiladra of Kildenree was born with a word on her tongue, and a secret magic. Though she is raised in luxury, she is never quite comfortable with who she is, or what she is to become. Then she is sent on a journey to marry an unknown prince. The trip is difficult, and before it is finished all her expectations are overturned. Alone, friendless, stripped of her crown and her title, Ani must learn to make her own path in the world. Along the way, she just might learn to be a princess. Maisie Danger Brown just wanted to get away from home for a bit and see something new. She never intended to fall in love with a boy at space camp. And she certainly never intended to stumble into a frightening plot that just might destroy everything and everyone she cares about. But now there's no going back - Maisie's the only thing standing between danger and annihilation. She must become the hero the world needs before she loses her heart... and her life. When Becky, a housewife with screenwriting dreams, attracts the interest of Felix, a Hollywood star, the two quickly become friends. Though the sexual tension is obvious, Becky has no intention of cheating on her husband - but would Felix cheat on his wife? As their friendship blossoms, rumors and suspicion threaten to derail their platonic love. Eileen Favorite's fiction debut pays homage to her love of literature. Penny Entwhistle's mother runs a bed and breakfast frequented by literary heroines. Madame Bovary, Scarlett O'Hara, and Franny Glass all stayed for a temporary retreat before returning to their inevitable fates - which Penny and her mother must be careful not to interfere with. But when an unwelcome guest arrives, 13-year-old Penny must rely on the heroines she's always been jealous of to help her. New York Times best-selling author Shannon Hale has penned numerous award-winning novels. In this follow-up to Austenland, Charlotte Kinder is eager to escape the numbness she feels after her divorce. 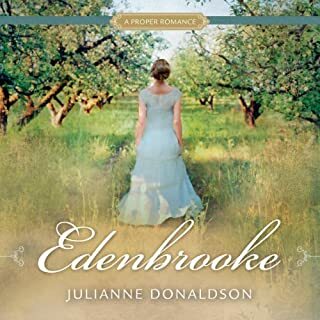 Deciding to get away, she visits the Regency-themed Pembrook Park resort in England, where talented actors set the perfect scene. But with everyone playing a role, it’s hard to distinguish reality from fantasy. So when Charlotte’s heart stirs, she wonders if she’s simply caught up in the experience - or if her ability to feel is finally returning. I didnt think this book was as good as the first but I still enjoyed it. It was funny and also a great "who done it" book. 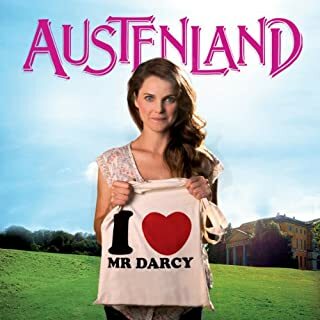 I would recommend if you liked Austenland. Charlotte talks to herself way too much! I really enjoyed Austenland, so I thought this would be similar. It's very different. I don't remember the main character in the other book constantly having ridiculous conversations with herself, but this one sure did. It got just plain annoying. The story line could have been interesting, but it just played out in soap opera fashion. I also didn't really like her flashbacks to her "real" life. I wasted 8+ hours on this book! 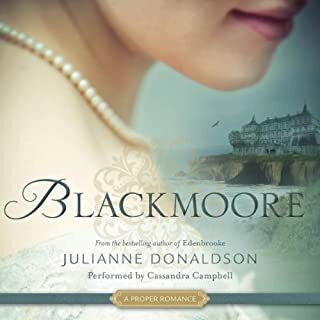 Returning to Austenland in the second book, I got the playful escape I expected but not the same quality of plot and ambiance as the first book. The story begins well, but bogs down in the "mystery story" within the overall story, including the self-doubts and fears of the main character. The juxtaposition of modern and Regency life is not as strong as the first book, which I missed. If you seek lighthearted escape, you will enjoy it but if you are seeking transportation to Austenland, then perhaps not. This book was a most enjoyable listen! :D The narration = AWESOME. The story line = highly entertaining! It took a little while to get into, but once it got started... it was amazing! NOTE: this book is not really "family friendly". It swears once or twice (not very bad though)... but it discusses some harder topics that wouldn't be the best for children, or even early teens. Not anywhere near as good as "Austenland"
I loved "Austenland" but this is much less well-thought out story. 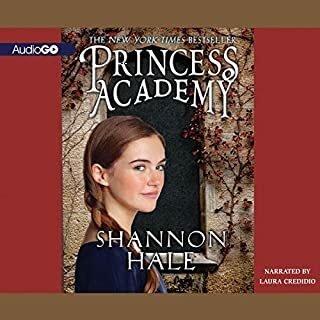 And the narrator is very annoying (actually, Charlotte, the main character, is pretty annoying, too - or maybe it's because she strikes me as being absurdly dumb). Skip it. I really liked this book! It was similar to Austenland in that it was set in an Austenland estate, but the cast, characters, and circumstances were very different. This book made me laugh out loud in several points. 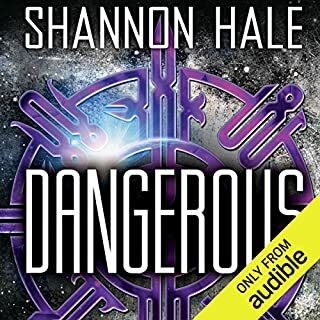 I don't think I've read a Shannon Hale book that I have disliked and I'm glad that this one didn't disappoint! I recommend it highly! I really enjoyed "Austenland." It was fun and charming. 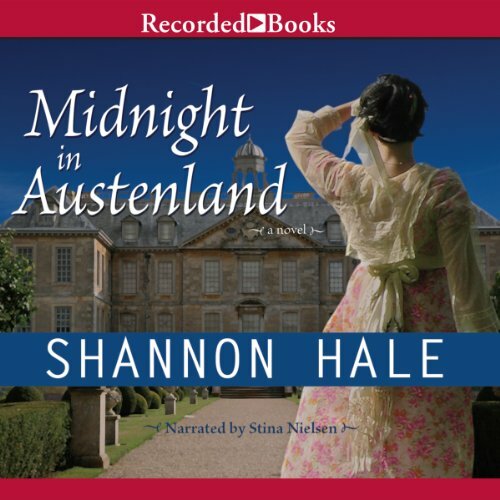 "Midnight in Austenland" felt as though Hale was uninspired and trying too hard to create a sequel for her fans. The narrator's voice is pleasant enough, but she sounded too young for this book. I absolutely loved this book, and the narrator's performance was perfect! I regularly laughed at the internal monologues and was otherwise entertained by the exciting plot and creative mysteries. Lots of fun! LOVE. LOVE. LOVE. THIS BOOK!!! This is one of my favorite audiobooks of all time. Great story and awesome narrator. It’s funny, has a mystery and a little romance all set to in an Austen background. Wonderful homage to Jane Austen and her work! It’s a G-rated Romance so you can listen with your children in the car also. Great author, great narrator. I loved that there were some recurring characters (most excited over Miss Charming and Colonel Andrews!). 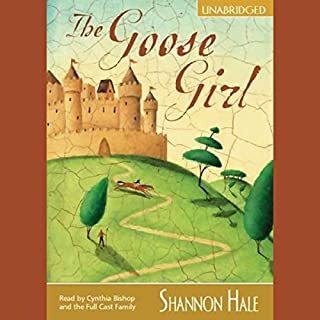 That being said - very different from the first book, but anyone who enjoys cozy mysteries and Jane Austen should love this! !